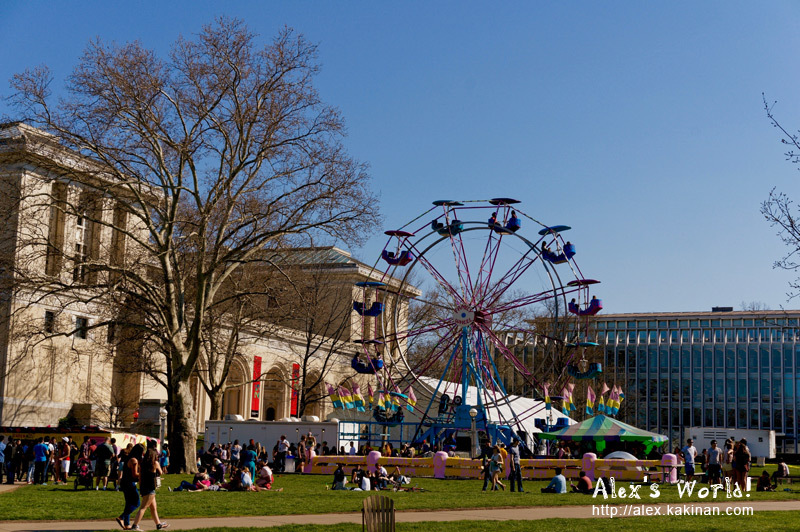 Last weekend (April 14-17) was Carnegie Mellon's Spring Carnival. I was looking forward to this event because it was my first time attending a Spring Carnival in the States. There were lots of activities there, and the weather was around the 70°F (20°C). This year the event was held at the College of Fine Arts Lawn and surroundings. It was an fun and enjoyable experience. Any festival is filled with eats, so did you partake of greasy carnival/festival food yet? Carnival + great weather is a hard to beat combination!! 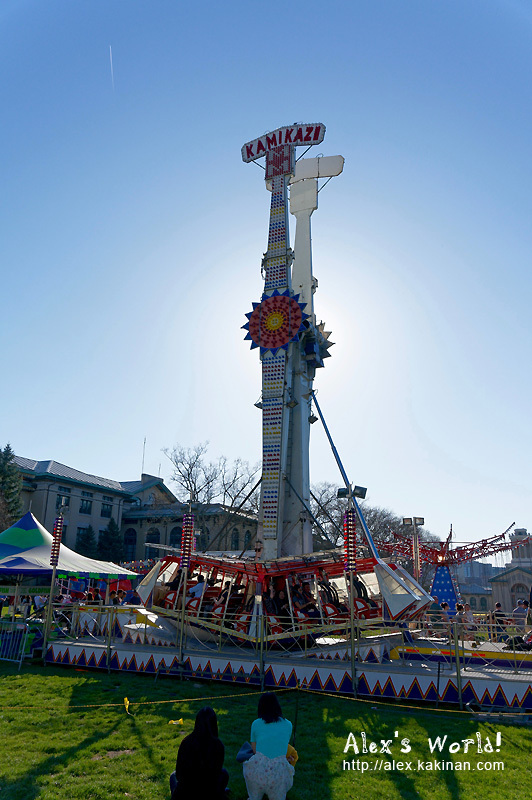 Looks like a beautiful day for a carnival! Hope you're enjoying your time in the US!!! 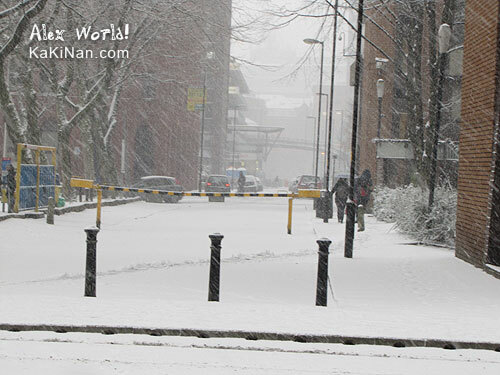 Hi all, thanks for visitng my blog and for all the nice comments. TheChieftess: Thanks and yes I am!